This entry was posted in Identity Theft Insurance on 10/02/2017 by Alejandra Vazquez. The ability to carry out virtually any type of purchase online, update photos to social media, and track friends’ whereabouts are just a few of the conveniences of today’s mobile society. However, crafty thieves who prey on such conveniences know that some people are a little too carefree when it comes to what they share online and how they store their personal information. Social Security numbers, bank account numbers, and birthdates are just a few of the things that people share online, assuming their information is safe. But a successful email phishing scam can use that precious information to drain bank accounts and turn people’s lives upside down. That is why it is so important to recognize the signs of email phishing scams and learn how to prevent identity theft before it happens to you. Email phishing involves creating phony email accounts to lure people into sharing personal information. At first glance, the email may look like it comes from a legitimate source, with a legitimate email address. But upon closer inspection, you may notice a letter missing or a .net at the end of the address instead of .org or .com. For example, a recipient may receive an email that looks like it comes from his or her bank and be convinced to take immediate action by clicking on a link to a phony site where he or she is then prompted to enter their personal information. If the recipient doesn’t have identity theft protection, they won’t be made aware of this attempt until it is too late. The thieves can then use that information to steal the victim’s money and maybe even open other accounts. Identity protection is not only important for individuals to consider, but also for businesses. Employers need to be aware of cyber threats and teach their employees how to recognize suspicious activity to avoid exposing the company’s private information. 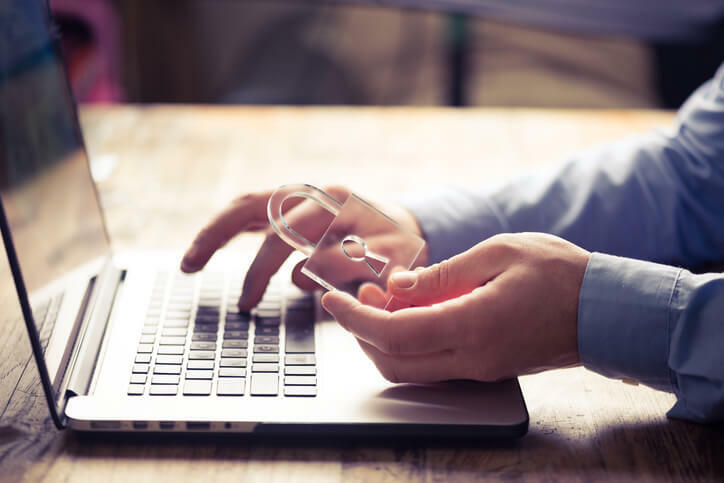 Thankfully, there are insurance agents who are familiar with such risks and can provide resources and advice to help employers keep their information safe. Be cautious of emails that ask you to urgently share personal or financial information. If you suspect the email might be a phishing scam from a phony account, do not click on the links included in the email. Instead, open a separate browser and go directly to the company’s website. Share personal or financial information only if the email directs you to a secure site. Secure sites have URLs that start with https://. Use anti-virus software and update it regularly. As phishing scams become more common and more complex, they may become more difficult for even the trained eye to recognize. The right kind of identity theft insurance coverage can protect you whether you’re an individual or a small business. Visit your local Freeway office or call 800-777-5620 for ways to keep your identity and your income safe from cyber criminals.